Are you ready for some fun? Cool because the web-crawler is back to entertain us all in the Homecoming movie also starring Tony Stark as Iron Man. Tom Holland as Peter Parker is showing us some cool stunts and no gravity can keep the good ol’ Spidey down. 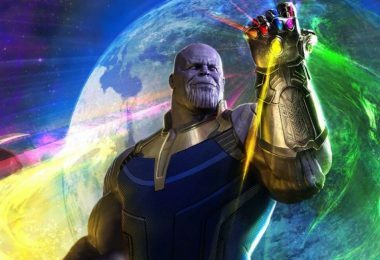 The new suit is probably the best thing we ever saw in the movie that can do so many cool stunts. 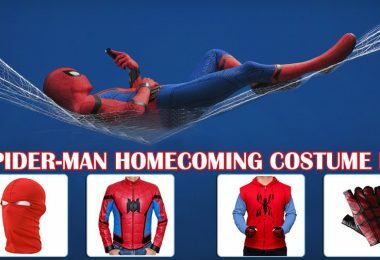 Yeah, that looks totally awesome and you know what’s really awesome is we’re giving you the chance to suit up in Spider-Man Homecoming Costume. Let us show how to DIY a mask first, it’s cool if you make things using your skills… here’s a complete tutorial (Credits goes to Vixwell John and Vegan Spider-Man). You can also skip to buy mask section. 1. Cut the red cloth into two shapes just like shown here. Should be similar in size and design. 2. Join one another then backstitch all sides – Requires a red thread and a pin. 3. Make eye holes by adding dots then start cutting with a small scissor. Big enough to see properly. 4. This is how it’ll look in the end. The Spiderman Homecoming Cosplay has grabbed our attention. I have added the mask and goggles, now you need is a vest. 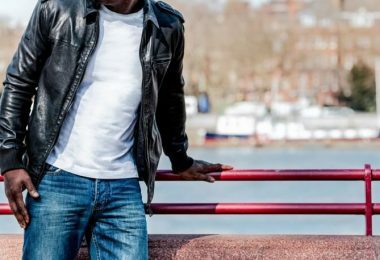 Fjackets has produced a similar screen accurate vest hoodie at an affordable price. 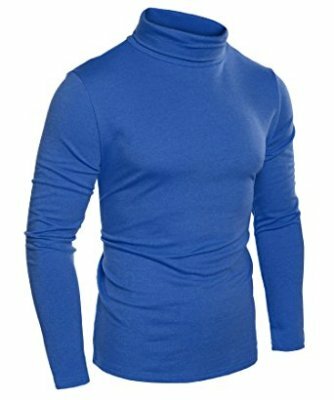 After the vest, you need to wear a matching thermal Sweater that will keep you insulated and warm. I choose this one as it is given positive reviews by customers. 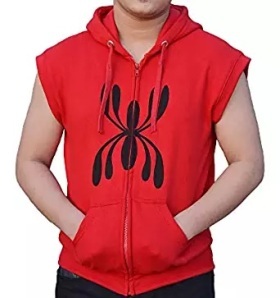 Available in more colors and great for Spider Man Homecoming Costume. 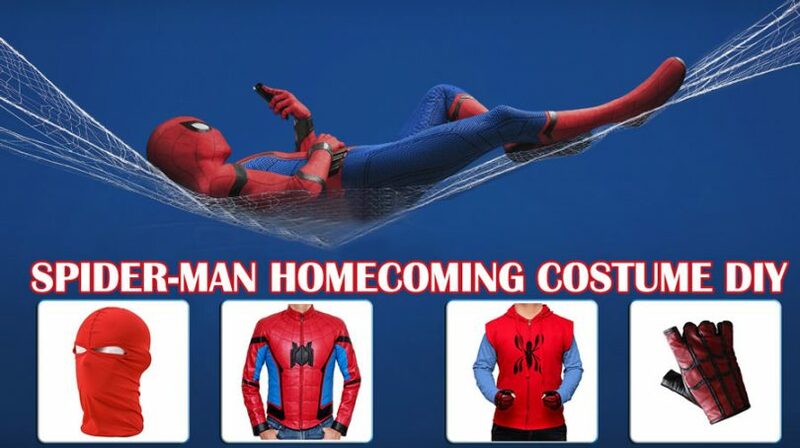 Recreate the original style with Spider Man Homecoming Costume based on the screen accurate design. It also features the new logo. 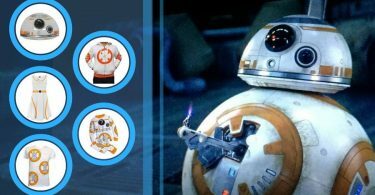 Why buy separately when you’re getting the full-version of the handmade costume hoodie. 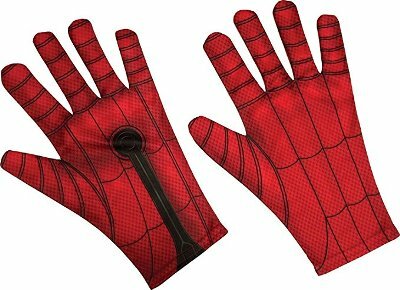 This one is in full-sleeves that fit almost any size, an alternative choice for Spidey Fans. 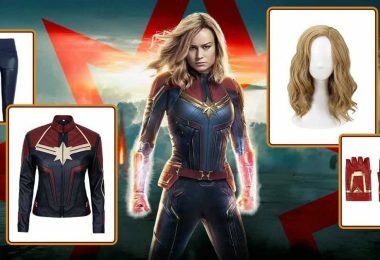 Time to get the ultimate attire to become Marvel’s favorite character. 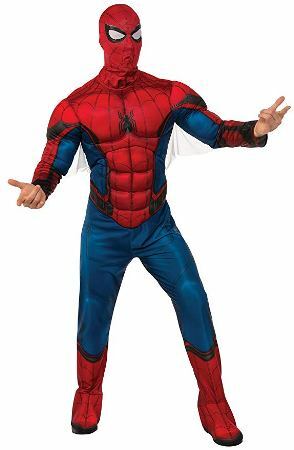 This Spider Man Homecoming Costume comes with a mask but no gloves, you have to but it separately. The mask looks good, it’ll save you some money. 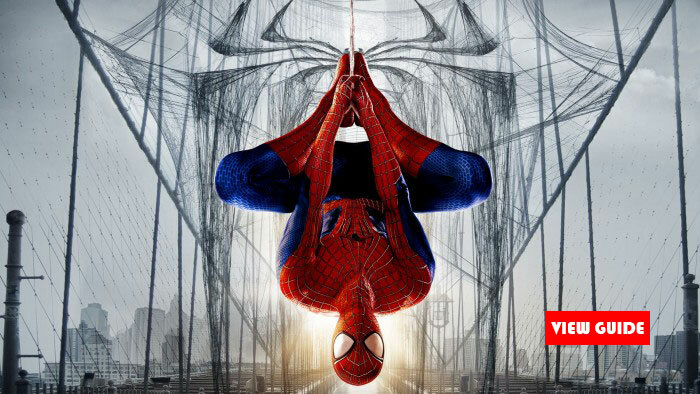 Adjust your style with the trendy Homecoming logo worn by Peter Parker and by web-swingler. Just wear the headphones and listen to your favorite jam. 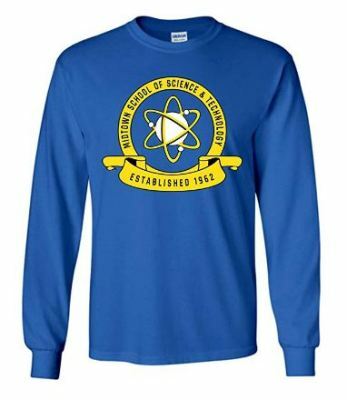 Here is the newly introduced Blue shirt for adults. It’ll keep you warm and trendy. 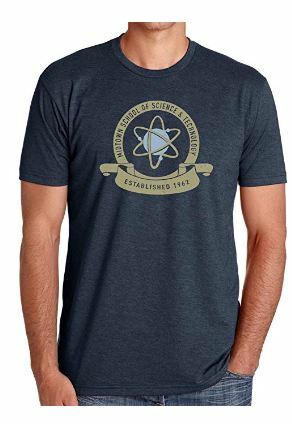 If you’re looking for something really awesome, you should go for the alternate short sleeve Midtown Shirt from the movie. 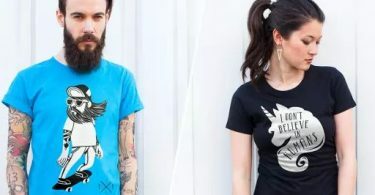 Fans who picked up the sweater are also recommended this Casual Tee. If you want to crawl like the web-head you need to feel comfortable. 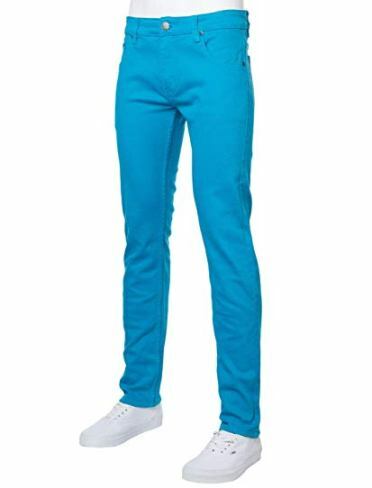 For that reason, you should wear this blue denim pant. It will keep you running without feeling uncomfortable. 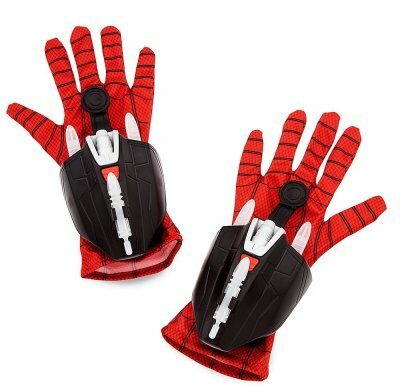 Featuring the high impact laser shooting gloves based on the Homecoming version. The toy gloves fire darts up to 10 feet just by pushing the button. Every glove looks the same so I also added this to the list. It is a classic version official licensed and made for adults. Spiderman sure is a friendly hero and when he means he loves his fans, he means everyone so here is something for the kids. 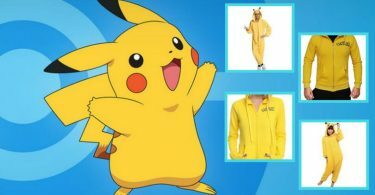 Adults can also wear it but I am sure if it will actually fit so buy it at your risk. 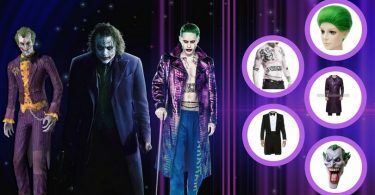 To create a perfect costume, you need to wear a matching mask the looks just like the one from the big screen. 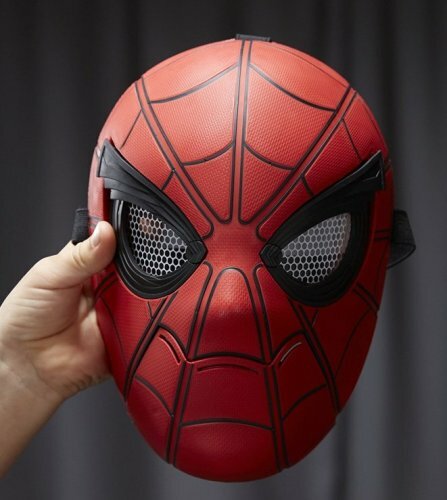 I present you the coolest Spider Man Homecoming Mask ever. 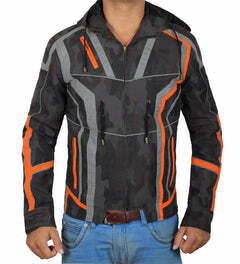 It looks the same design Peter Parker wore in the movie. Just visit the link and go through the process. 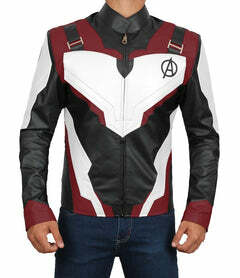 This is a must have for a web-crawler fan. 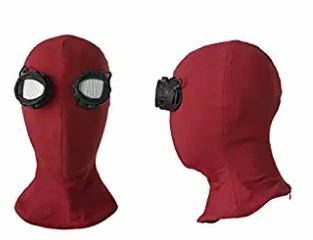 This is another cool mask you should consider for your Spiderman Homecoming Costume. It only has the front side and comes with adjustable straps but not to worry because it won’t come off easily. It’s not very expensive compared to the previous one so you can save enough money to buy the whole outfit. 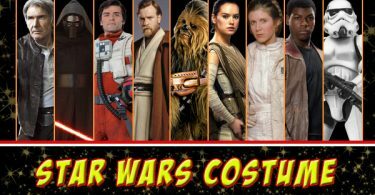 Another costume movie mask for fans. 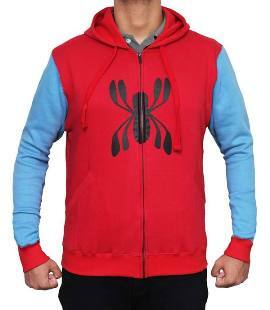 It will work out best for the above Spider-Man Hoodie. 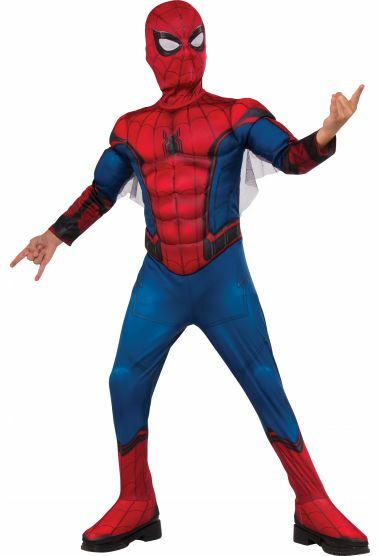 Crawling and running, that’s what you’ll do all day once you wear the Spider man Homecoming Costume costume. 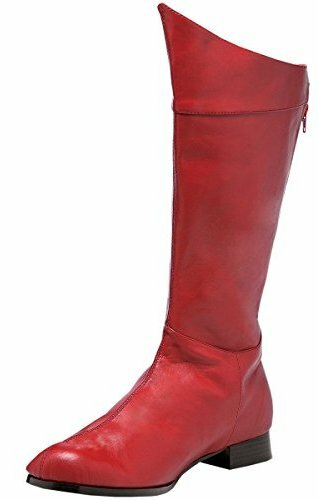 For that, you need comfortable boots like this red one. A costume made a boot for the Alternate cosplay. Every Spiderman movie character wore the same boot which so I add this classic version from the previous movie. 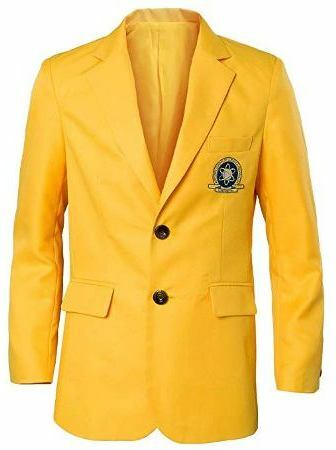 Officially licensed and made from polyester material. 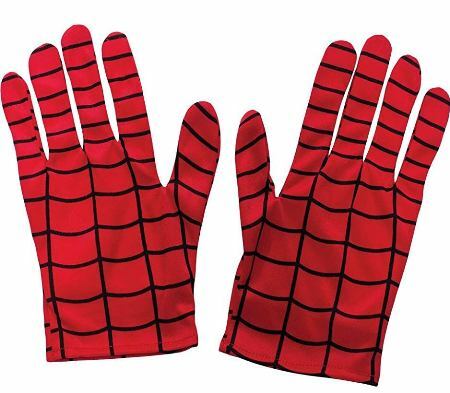 Grab all these stuff and start making your Spiderman Homecoming Costume. 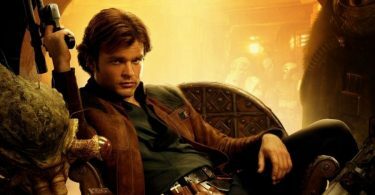 Both variations along with accessories are added based on the movie version. 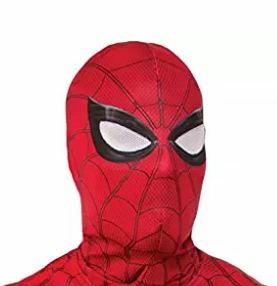 You can do lots of cool things cosplaying as Spidey just make sure you look good and don’t forget to take a selfie and upload it to your profile. 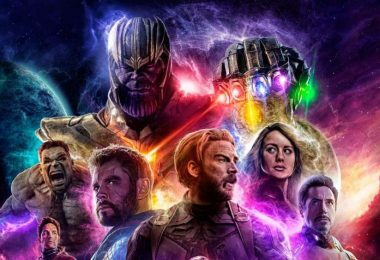 Also, share this guide with Avengers Endgame fans and especially Spiderman fans.